The Honda Odyssey is a full sized minivan with seating configuration for up to eight passengers. The Odyssey was first introduced in 1994 and was only available in two trim packages with a six- (EX) or seven- seat (LX) option. The current Odyssey is available in three additional trim options including the LX, EX, EX-L, Touring and Touring Elite. Consumers are limited with drivetrain options as the Odyssey is only available in automatic transmission and only has one engine offering with the 3.5L, 248 horsepower option. The Odyssey made shockwaves in the minivan market when they included the HondaVac in the Touring Elite package. This vacuum is powered by the car battery and easily folds away in the rear of the vehicle. The base model, Odyssey LX is very conveniently priced to own at just $28,825. This includes some standard technology that typically comes with a premium upgrade such as the rearview backup camera and Bluetooth integration. Although the Touring Elite comes at a premium price of $44,450 MSRP, consumers will enjoy not only the HondaVac but 12 speakers with 5.1 Surround Sound stereo, HID headlights and 16.2in rear entertainment monitor. Honda’s premium safety features come on the top tier package which include Lane Departure Warning and Forward Collision Warning. The Toyota Sienna has seating for up to 8 passengers in an AWD, full sized frame. Originally introduced in 1997, the Sienna is now redefining what it means to drive a minivan by making it hip and cool. The Swagger Wagon, as it’s been called, is available in five trim packages with the L, LE, SE, XLE and Limited. 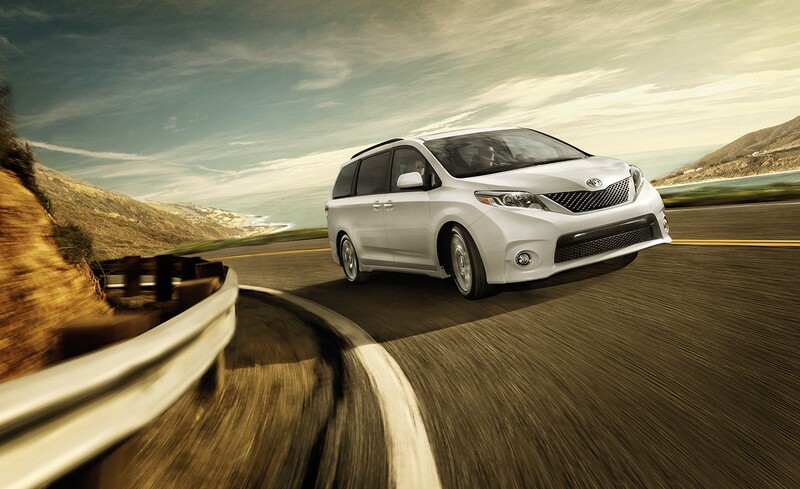 The engine on the Sienna is a lightning-quick 3.5L engine with 266 horsepower. This is the only available option, but consumers will be impressed at the handling and initial acceleration the Sienna has. The interior of the Sienna is the real draw of this vehicle as the 3rd row of seating fits 3 adults comfortably. The interior design is more luxury than you would expect from a vehicle in this class. 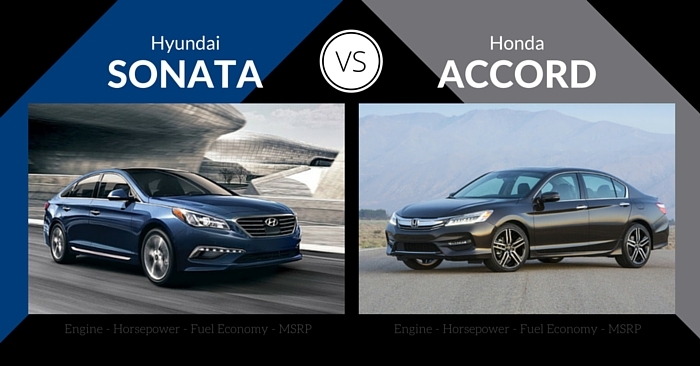 When looking at the entry-level specs of the Toyota Sienna compared to the Honda Odyssey, you can clearly see these two models are poised to directly compete. It is also very economically priced, starting at just $28,600 for the Sienna L. For that price and package you get standard features like three zone climate control and sliding rear doors. Blind spot monitoring is included on all but the base model and Toyota’s Advanced Technology Package is only available on the top-tiered, Limited Premium edition. This includes the suite of technology including Dynamic Radar Cruise Control, Pre-Collision System and Hill Start Assist Control. 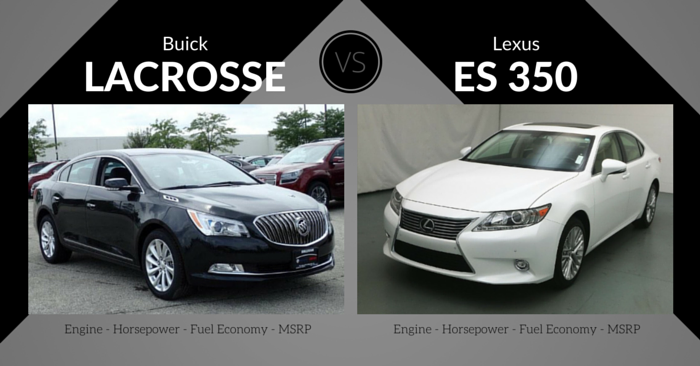 While we did note that the Toyota Sienna is more aesthetically appealing, we were left wanting more standard features. The Honda Odyssey comes with not only a rearview camera, but Bluetooth integration to connect your phone. This allows you to quickly answer text messages and calls with the touch of a button. 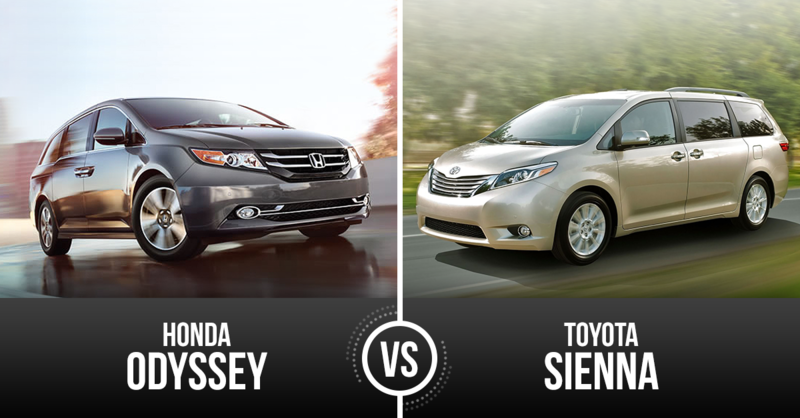 Both the Toyota Sienna and Honda Odyssey lack a full line of technology available on all models. Consumers are forced to look at only the ultra-premium models to get the advanced safety features. The HondaVac is nice and convenient, but it may not be worth the additional expense for most consumers. Toyota’s Advanced Technology Package includes a very impressive lineup of safety features and is definitely worth the consideration. 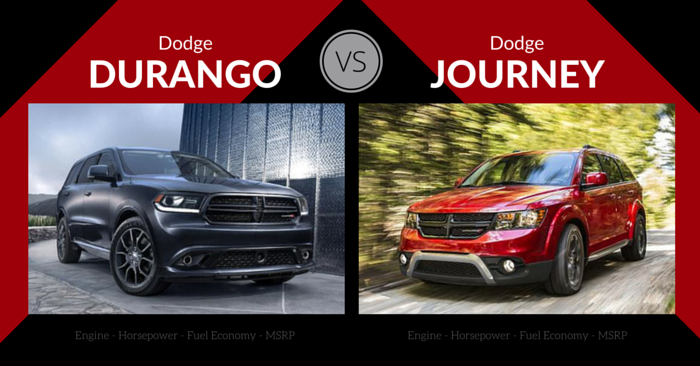 This may have been one of the toughest matchups to judge since we started with our Vehicle Matchups. 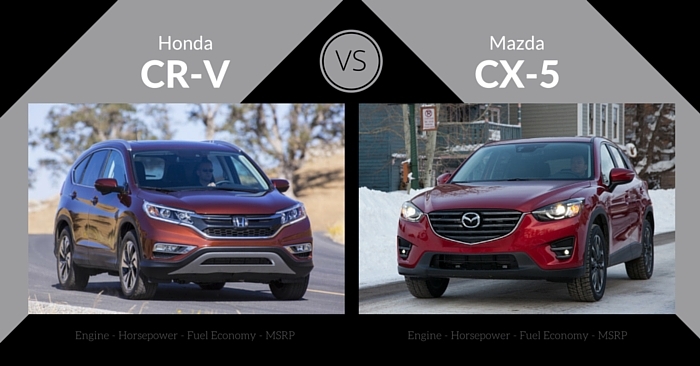 We ended the Mazda CX-3 Vs Mazda CX-5 with a tie and after it decided to no longer end matchups without a winner. 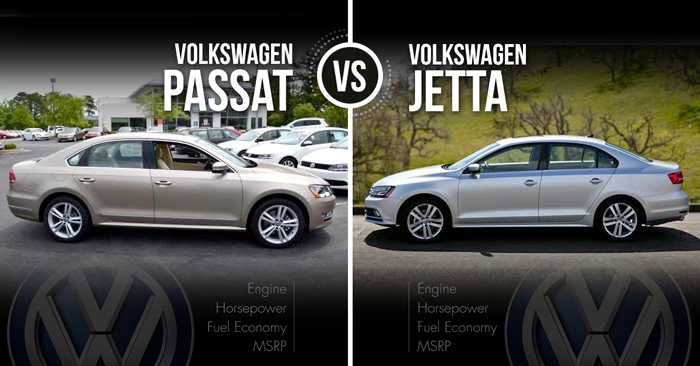 We focused on three factors; size of the third row of seating, overall drive experience and price. This is how we gave the final nod to the 2015 Toyota Sienna. To relate how close this matchup truly was for us, we would relate it to a 100.93 – 100.87 fantasy football playoff loss where your QB kneels down to end the 4th quarter; which cost you the game. It came down to the wire.